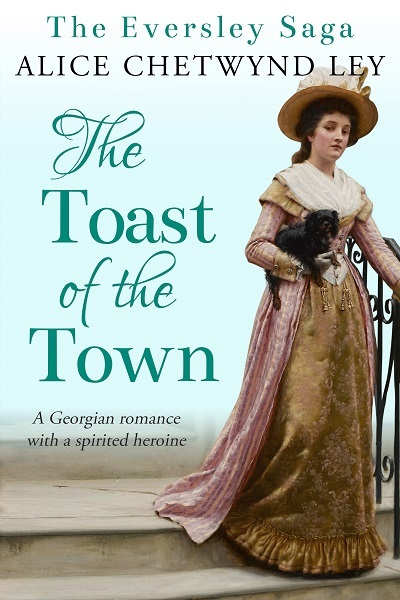 A Regency Romance with a sparky heroine! 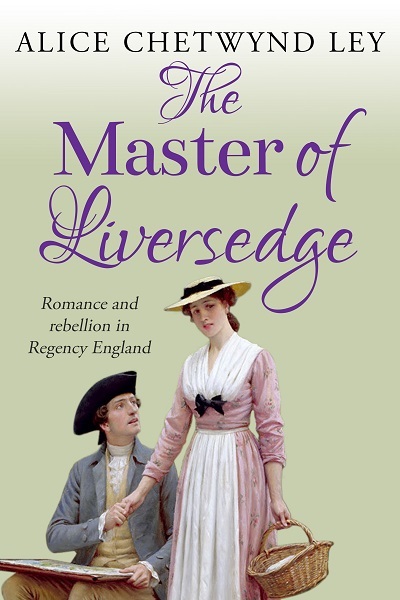 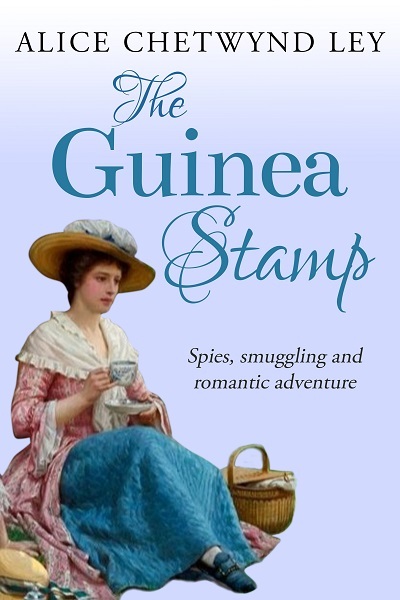 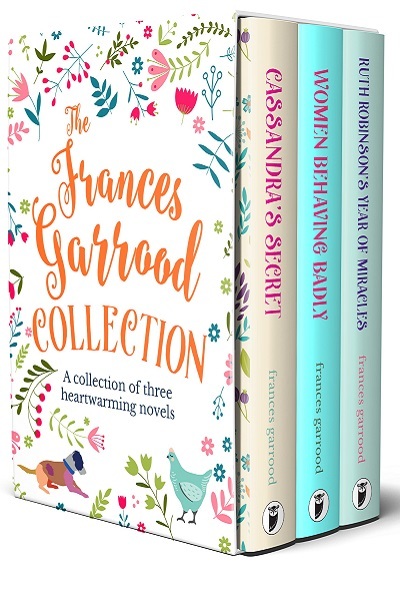 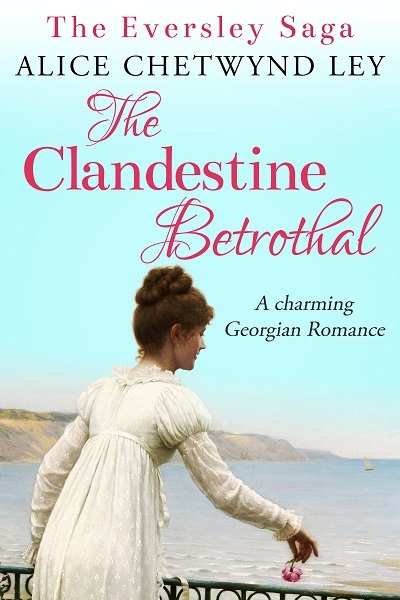 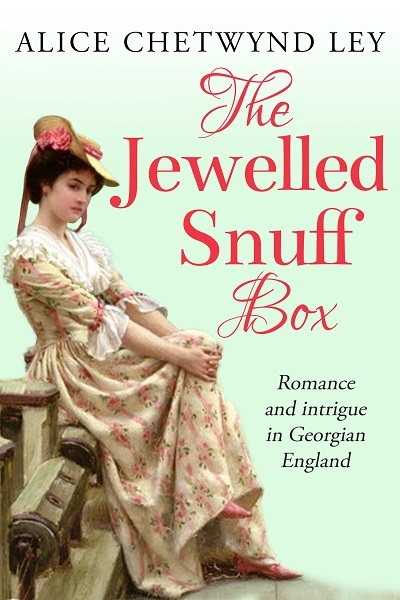 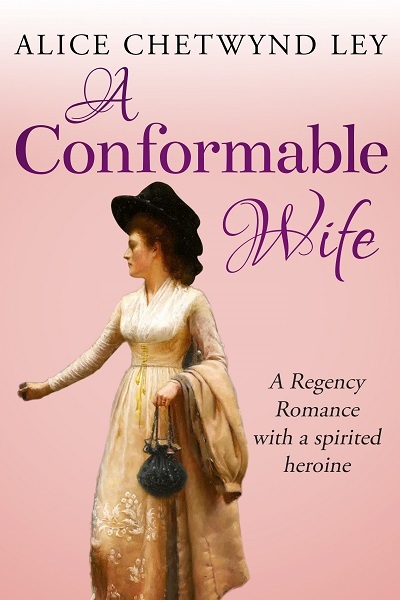 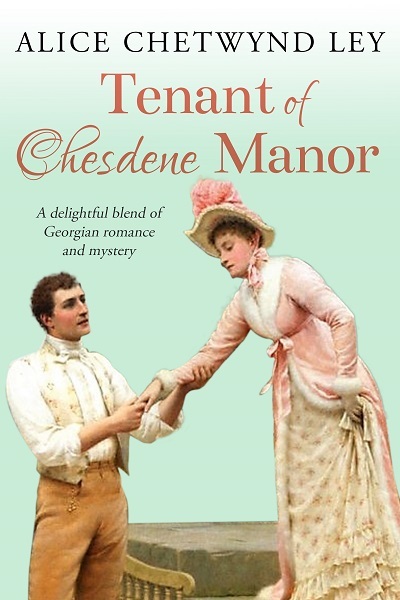 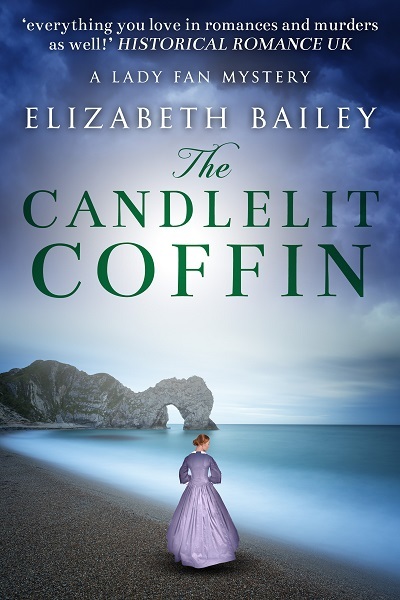 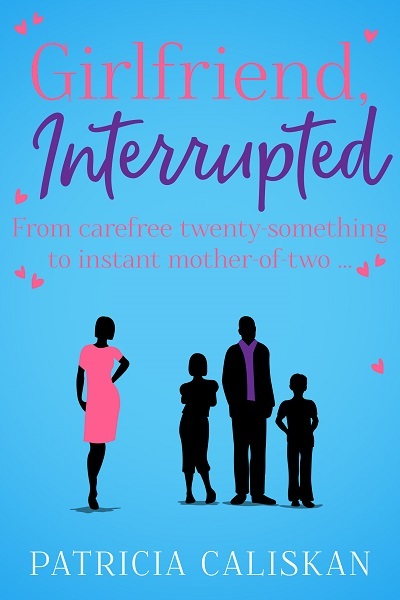 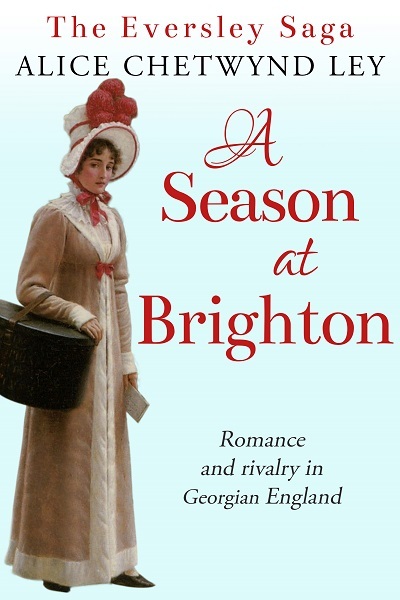 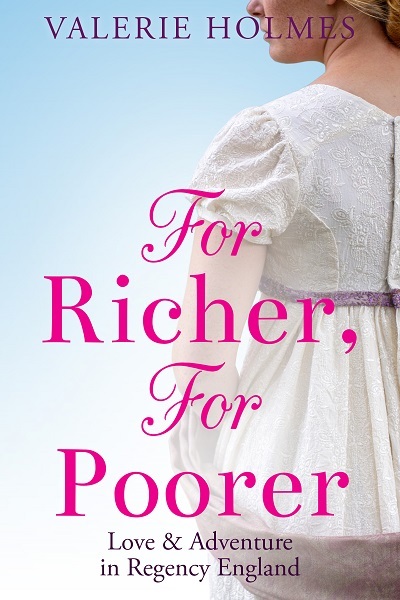 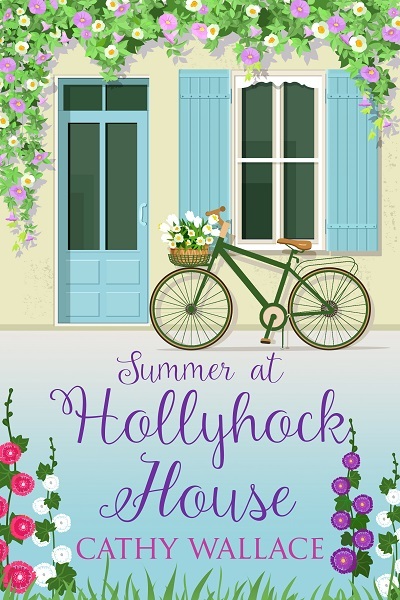 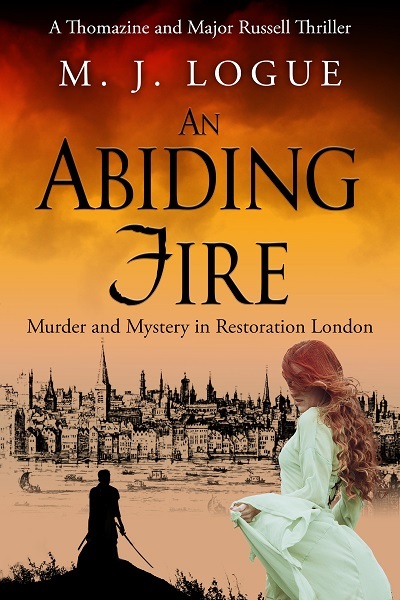 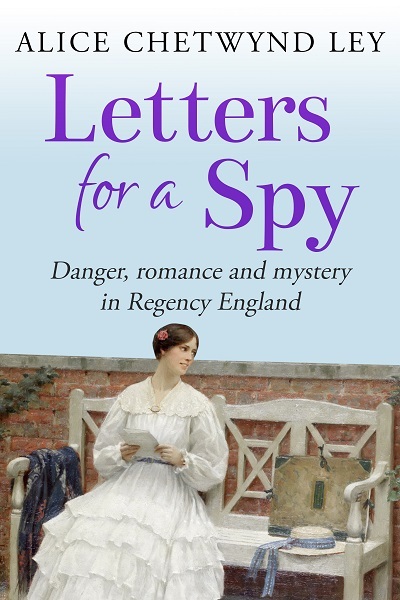 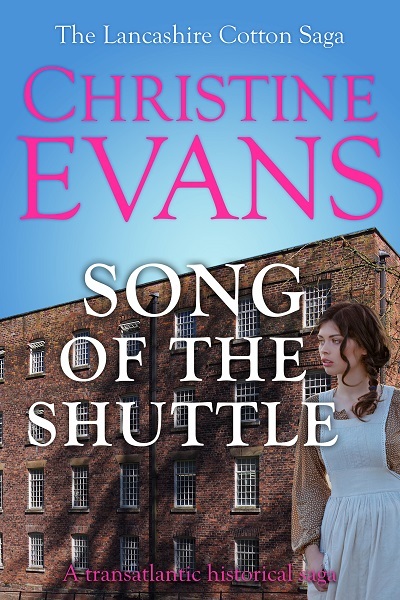 For fans of Georgette Heyer, Mary Balogh, Jane Aiken Hodge and Jane Austen. 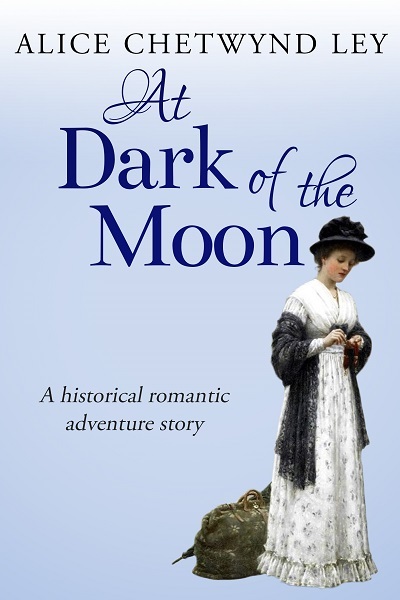 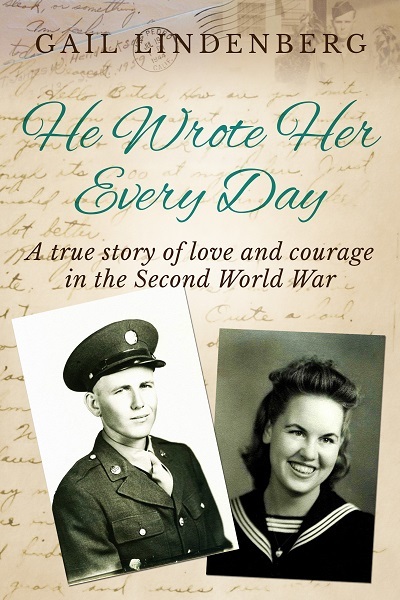 A gripping saga, stretching from the industrial towns of England to the American Civil War. 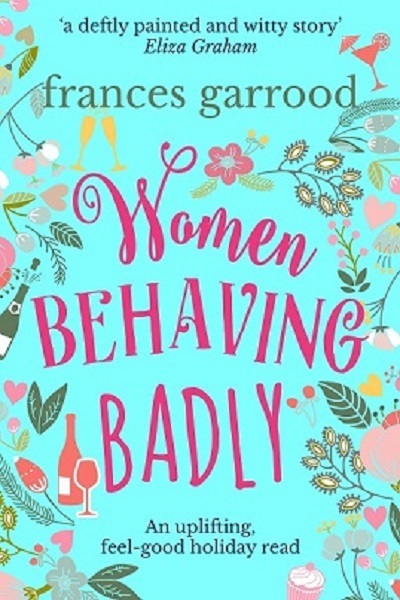 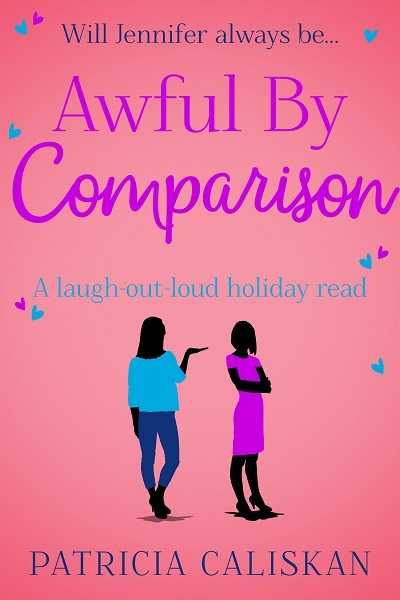 For fans of Nadine Dorries, Maeve Binchy and Dilly Court. 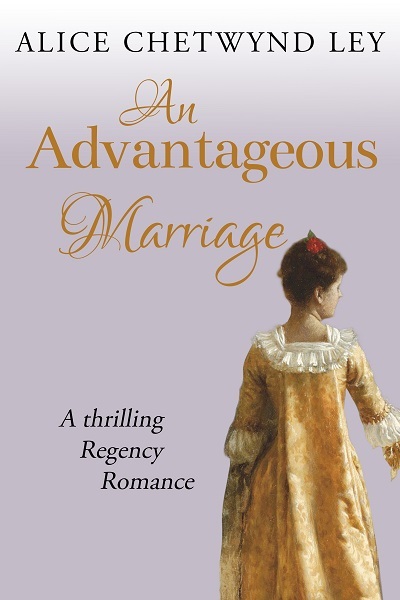 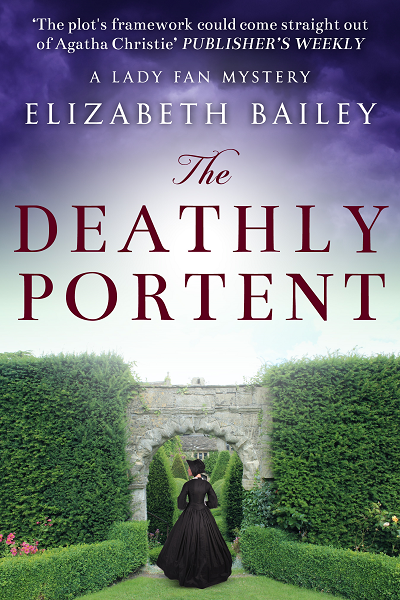 Regency England is under threat in this page-turning romantic adventure! 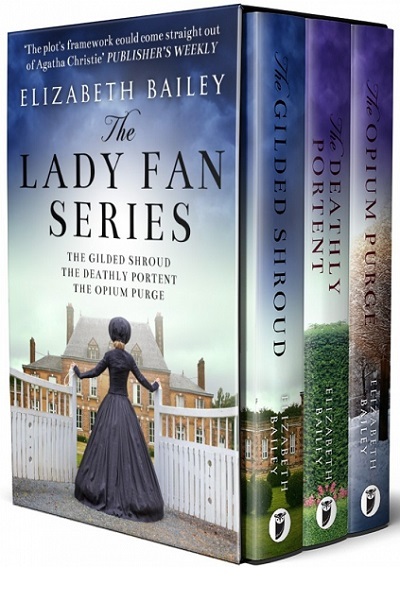 For fans of Georgette Heyer, Mary Balogh, Jane Aiken Hodge and Jane Austen.